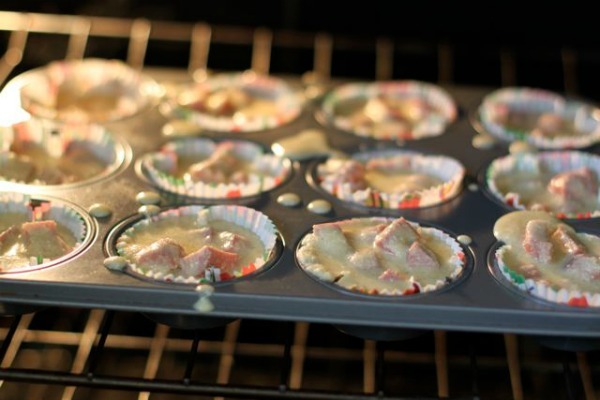 Muffin tins recipes are easy recipe to make and usually make perfect portion sizes. 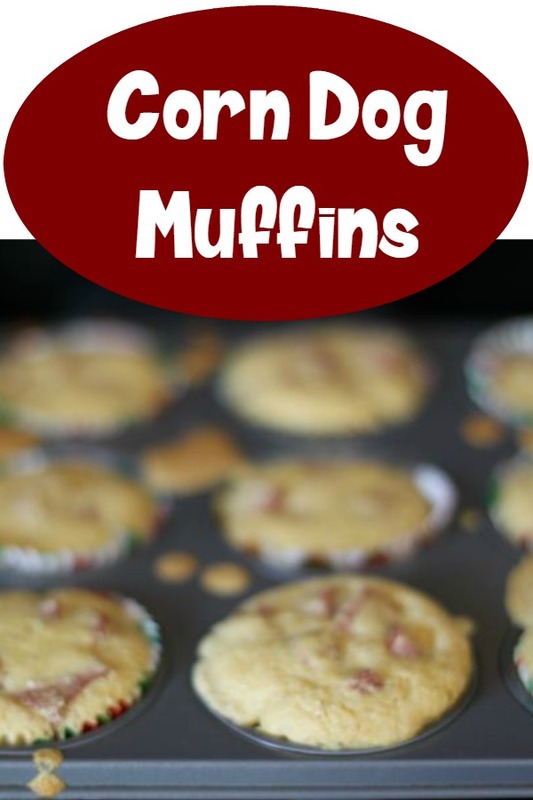 These corn dog muffins make great lunches and are freezer friendly. It is a very simple recipe. 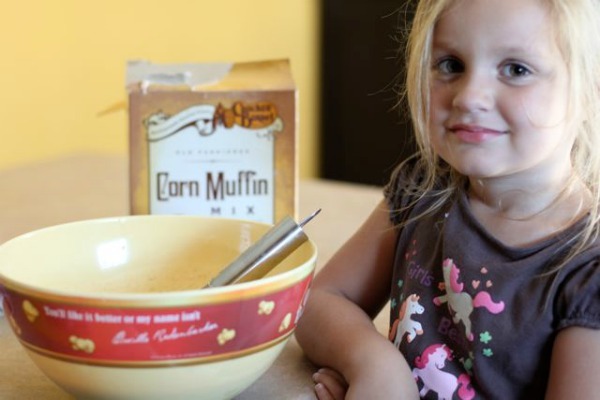 You will need to gather corn bread mix, brown sugar, eggs, and milk. Combine in a large mixing bowl. 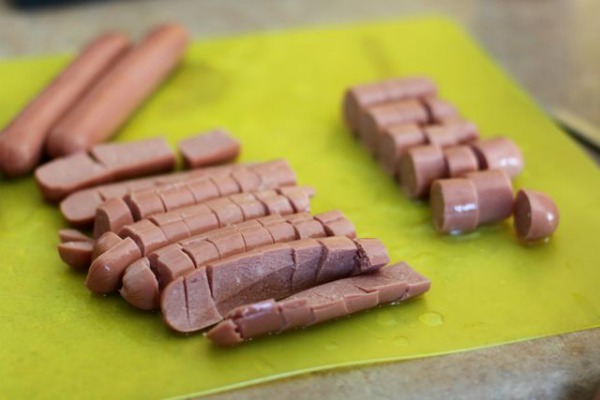 Add in your chopped hot dogs. 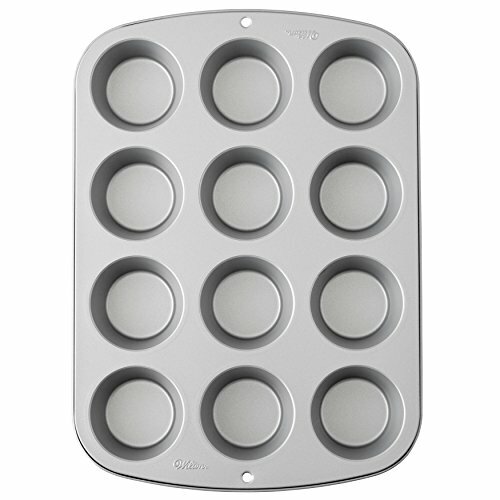 Fill lined muffins pans 2/3 full of mixture. Bake at 400 for 15 minutes or until golden brown. Dip in your favorite condiments. Combine mix and brown sugar. Add eggs and milk. Stir until combined. 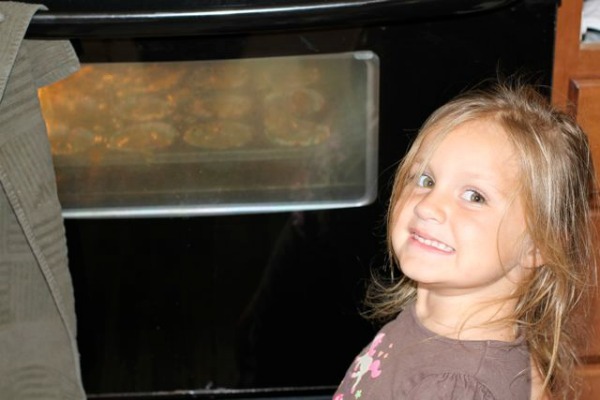 Fill lined muffin cups approximately ⅔ full. Why do you need to add sugar? To me, brown is not necessary. I’ve made these before, and omitting the sugar makes the recipe healthier.